Lacey Swan. 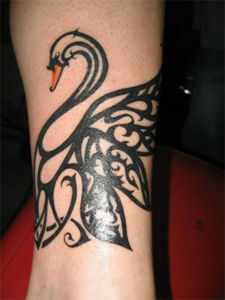 A pic of lacey's tattoo(a swan). Wallpaper and background images in the Flyleaf club tagged: fabulous. Cool tattoo for a kewl girl.